The search engine giant Google has been making a lot of waves recently, though not all of them are good. One change that people have noticed recently is in the way search results are displayed. 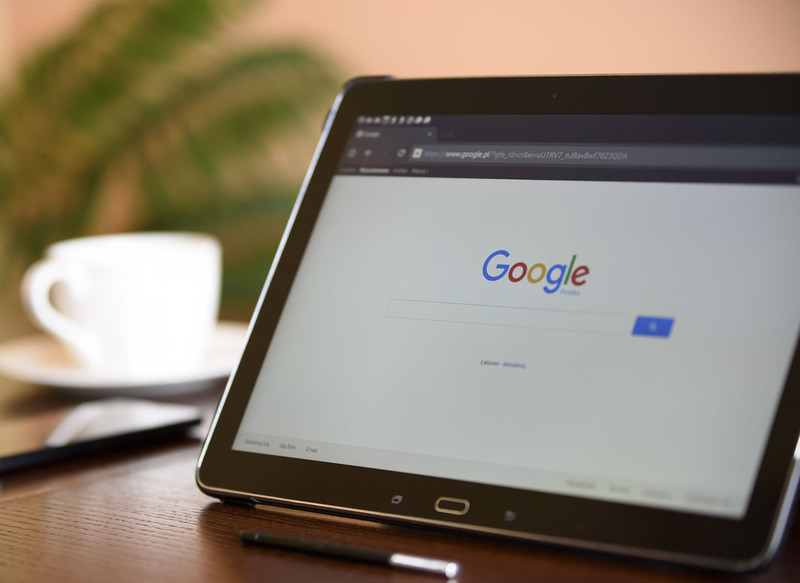 A few search tracking companies (including Rankranger and GetSTAT) have started to notice that when you search for something on Google, you get fewer image and video results than you used to. 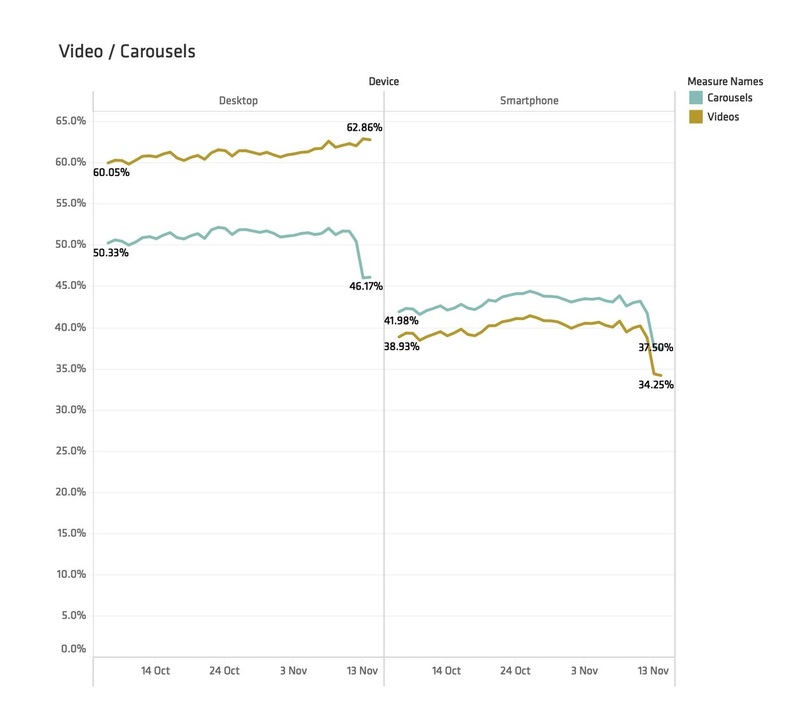 Video carousels and image boxes are now appearing anywhere from a quarter to a third lower than what was the case before. It is important to note that most average users won’t really notice this change even if it does impact their user experience in some way. It will, however, impact the field of SEO. Search engine optimization often involves adding content to your web page that would get detected by Google’s web crawlers prompting them to consider you more relevant to certain search queries and thereby ranking you higher up the search results if anyone enters that kind of query. The most popular way of optimizing web pages and content for search engines is by entering keywords into the text, but a diverse and versatile SEO approach also involves adding images and videos. This was started as a result of the commonplace image boxes and video carousels that appeared when you made a text based search on Google. It was a good way to supplement your keywords and in a lot of ways worked better than keywords if you were lagging behind in a certain area. Google’s potential new algorithm might prompt widespread change in the world of SEO. The internet is not slow to catch up, people will evolve and start to do things the way Google wants them to. Time will tell whether or not this will impact the user experience positively or negatively.